Why, you might reasonably ask, am I dredging up ancient sewage? Well, in 2016 we had a national general election in which the person expected to be elected President, a Democrat, was soundly defeated. Practically before the votes had been tallied, there were allegations that the Russians had colluded with the winner’s campaign to manipulate the outcome of the election. Rather than producing evidence supporting those allegations, two Congressional committees’ evidence has shown that to the extent there was “collusion” with the Russians, it was almost certainly done by the Democrat loser and her campaign even with unsettling official government support from the US Department of Justice and its investigative arm, the Federal Bureau of Investigation. Moving on. In 2018, states held mid-term elections, and lo and behold, there is now developing some strong evidence supporting an allegation of unlawful ballot manipulation in North Carolina’s general election. The investigation is ongoing, but it appears more and more likely that the state will find evidence to support a new election for one of its Congressional House seats. With the recent confirmation of William Barr to be the new US Attorney General (replacing the feckless former Fool on the Hill and Alabama US Attorney Jefferson Beauregard Sessions III), there is hope that the DoJ will be subjected to a thorough housecleaning before it has an opportunity to sully the 2020 Presidential election. Perhaps in a race against time and in an effort to thwart any unpleasant new discoveries about DoJ preparing new insurance policies for the 2020 election, Representative John P. Sarbanes (D-MD-3) has introduced H.R. 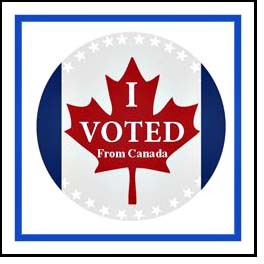 1, For the People Act of 2019. Rep. Sarbanes’ bill has 227 cosponsors in the House, all Democrats. On February 1, 2019, The Heritage Foundation released its two-page summary analysis of the For the People Act of 2019. President Trump is being threatened by Democrats and Republicans for declaring that the border crisis is a national emergency. You see, Democrats and Republicans alike both would prefer porous (if not entirely open) borders. Makes it more convenient for the off-the-books, underpaid, and sexually exploited laborers and illegal voters to come and go freely, don’t you see? President Trump has already proven himself to be the “employee who is highly productive and exceeds the formally agreed rate of output for the particular task.” Clearly, the “colleagues” who dislike him refers to many among the 535 Fools on the Hill, the skews media, and probably more than a few federal judges and Department of Justice attorneys who had been catering to and counting on a Hillary Clinton presidency for federal career advancement along with lucrative post-federal consulting jobs. Is there anyone who actually thinks a Democrat president would never have considered doing something like that but for President Trump’s declaration? Remember Barack “If you like your doctor, you can keep your doctor. If you like your health care plan, you can keep your health care plan” Obama? 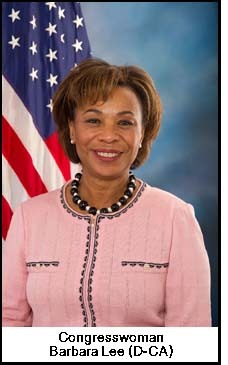 Congresswoman Barbara Lee (D-CA-13) will be the California co-chair for the 2020 presidential campaign of Senator Kamala Harris. But wait. Something is missing from Congresswoman Lee’s official Congressional biography. What could it be? Thanks to the Washington Free Beacon’s online article today, we learn a great deal more about her. The article’s headline says it all: Castro-Loving Congresswoman Signs On as California Co-Chair for Kamala Harris. Lee’s recurring relationship with “Comrade Fidel” would unquestionably have brought her into contact with intelligence case officers of the Dirección General de Inteligencia (DGI) and the Departamento de Seguridad del Estado (DSE). The DGI is Cuba’s external intelligence agency (roughly similar to our CIA), whereas the DSE is responsible for internal security and counterintelligence (similar to our FBI). It is very likely that when Ms. Lee went to Cuba on her first visit in 1977, she was already working for Congressman Ron Dellums from California. That would have made Ms. Lee of particular interest to the DGI. The DGI would certainly have assessed her for any intelligence value she might have, including her being in a position of significant influence then or later in her political career. So why haven’t our ever-vigilant skews media shown as much interest in Congresswoman Lee’s association with Fidel and his DGI as they have with the business relationship of President Trump with Russia? The DGI is a very capable intelligence service. Fidel trusted its case officers and operatives to export Fidel’s Cuban Revolution to Africa, Asia, Latin America, and the United States. Apparently Speaker of the House Nancy Pelosi thinks very highly of Congresswoman Lee, too. Pelosi created a leadership position in the House for Lee. Fidel’s pal Barbara is moving up in the world, and you can be absolutely certain that the DGI and its associates at the Russian Federation’s External Intelligence Service (FSV) are taking notice. Comments Off on Fidel’s Representative in Congress? One of the most frequently-heard objections to President Trump’s proposed border wall goes something like, “Well, the wall won’t stop everything and everyone.” Usually that objection or some variation of it is made by ignorant and uninformed elected or appointed officials. 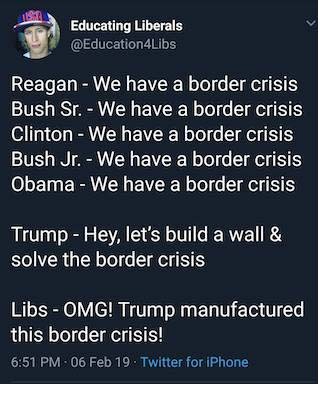 They usually utter their proclamation in an effort to deceive listeners into believing President Trump has asserted that a wall will stop everything and everyone. He has not. What President Trump has asserted, correctly in my opinion, is that a wall (or a series of strategically placed wall segments) complements other physical security measures which, taken together, can effectively help ICE and CBP agents interdict human traffic and contraband entering and leaving the United States illegally across the US – Mexico border. Interdiction of illegal human traffic and contraband is a physical security function. Laws to interdict human traffic and contraband passed by legislators are completely useless (except for generating campaign contributions and face time on Eye NitWit News) in the absence of systematic physical security measures. Too often, however, legislators feel that their oh-so-superior knowledge of the law empowers them to prescribe and then micromanage the applications of physical security measures about which they know pitifully little. 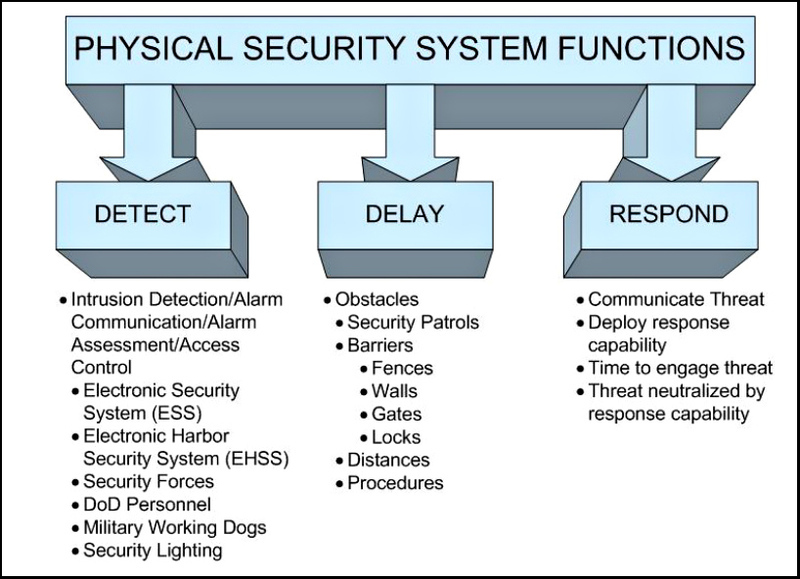 The graphic “Physical Security System Functions” comes from a 2013 US Department of Defense publication entitled UFC 4-022-03 — Unified Facilities Criteria — Security Fences and Gates. Though this publication does not pertain explicitly to securing our nation’s borders, it’s a good 83-page place to start to learn about the challenges, benefits, and limitations faced by the Department of Homeland Security in devising systems of physical security measures to perform that duty. As the chart shows, the primary functions of physical security measures are to detect unlawful or potentially unlawful border crossings, then delay those illegal crossings until a timely response team can arrive to assess and then act appropriately and lawfully. The physical security measures most applicable to any segment of the border are best determined by the CBP and ICE agents assigned to that sector, not to the Fools on the Hill in Fantasyland-on-the-Potomac. 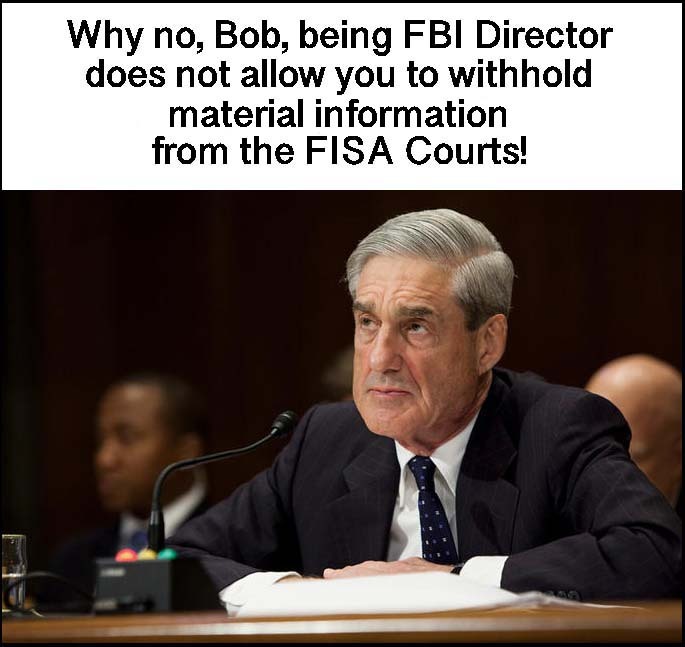 John Solomon, a contributing opinion writer at The Hill, today published an online story headlined Mueller hauled before secret FISA Court to address FBI abuses in 2002, Congress told. His article explains with remarkable simplicity and clarity why Mueller’s actions in 2002 have tainted any findings Mueller might offer in the Special Counsel’s investigation of alleged Russian involvement in the 2016 national elections. Please take the time to read this article. 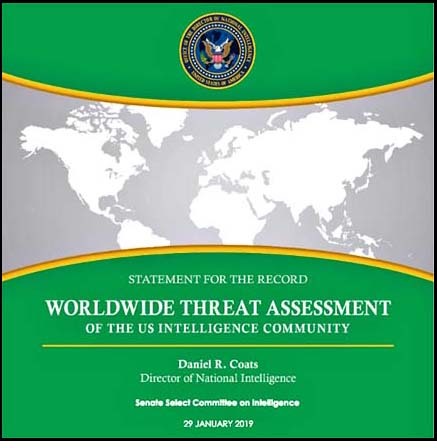 With Tuesday night’s State of the Union Address by President Trump, I thought OpenCdA readers might want to be enlightened by reading the unclassified, 42-page Worldwide Threat Assessment of the US Intelligence Community. 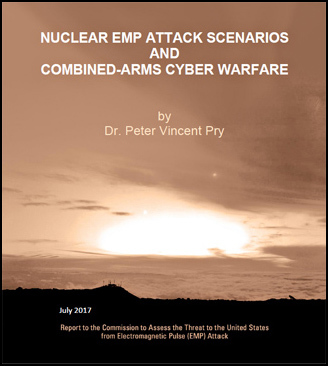 This document is an annual presentation by the Director of National Intelligence to the Senate Select Committee on Intelligence. The presentation is the Intel Community’s unclassified, CliffsNotes™ version of the 2019 threats to our national security. In spite of being thin on details, the Assessment provides some perspective how other countries’ internal and external events and activities affect our own national security. Maybe you get your “news” from skews papers like Sulzberger’s Slimes New York Times and Bezos’ Bozos Washington Post. Or maybe you get it from once-upon-a-time credible broadcast skews networks including NBC, CBS, ABC, PBS, NPR. Of if you’re really into fictional skews, you might get it from the make-it-up-as-we-go-along clown cars at CNN and MSNBC. 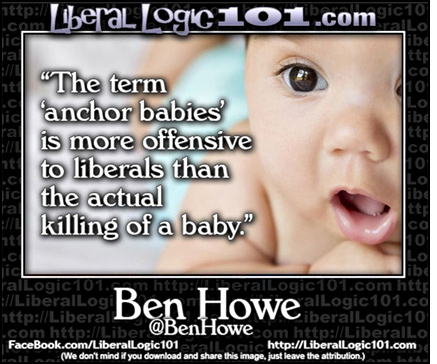 If those are where you get your daily dose of journo-fiction, then you may have missed any news derived from a January 31, 2019, US Department of Justice press release entitled Federal Prosecutors Unseal Indictments Naming 19 People Linked to Chinese ‘Birth Tourism’ Schemes that Helped Thousands of Aliens Give Birth in U.S. to Secure Birthright Citizenship for Their Children. An Emergency Order for Border Security? Absolutely! Sign It! Last Friday President Trump agreed with Congressional “leaders” to a three-week continuing resolution to restore government financial operations until February 15, 2019. If on February 15th a Congressional conference committee has not agreed to the President’s demand that certain border security measures must be funded, the President has the option of once again shutting down non-essential government operations or declaring an emergency and using other means to fund border security. I don’t know too many people who really believe the Congressional conference committee will arrive at a recommended solution acceptable to both the President and the Pelosi-Schumer Mob. If they do, then all sides can rightly claim victory. But if they don’t, then the President clearly has the Constitutional and statutory authority to declare a national emergency. Reportedly, as much as $13.3 billion has been found in the Defense Department budget that could be used to implement an emergency order. That is preferable to once again shutting down parts of the federal government. Regardless of the President’s clear Constitutional and statutory authority to declare an emergency, it is absolutely certain that any effort on his part to reallocate unspent previously-approved DoD funding would be challenged by Congress. It seems equally likely that Democrats and Never-Trump Republicans probably have a hyper-politicized federal judge in the Ninth Circuit already lined up with pen locked and loaded to sign off on an order enjoining such a declaration. It’s anyone’s guess whether the US Supreme Court under Chief Justice John Roberts would even agree to hear President Trump’s appeal to lift the order, let alone arrive at a timely decision. I hope that if President Trump is dissatisfied with the work product of the conference committee, he will very quickly sign the emergency declaration. However, I also hope that he will listen diligently and primarily to the fund expenditure recommendations of the Customs and Border Protection and its parent, the Department of Homeland Security. The employees of the Customs and Border Protection, not members of Congress and not the President, are the government employees who will have to live with the measures. I’d prefer they live safely with them rather than die because of them or because of the arrogance and pride of elected officials. Comments Off on An Emergency Order for Border Security? Absolutely! Sign It! Ask the President or any member of the House or Senate to define “secure borders,” and we learn very quickly that the only word President Trump seems to know is “wall.” The members of the House and Senate only know “technology” and “Border Patrol Agents.” Federal judges invoke case law and the Constitution’s supremacy clause to forbid individual states from defending themselves against invaders who cross the international borders illegally to enter the United States, yet those same judges enjoin the Executive Branch from providing that very defense against invaders. I have yet to hear or see the President or any member of Congress of any partisan political stripe deliver a well-organized, articulate, complete, and understandable explanation of what “secure borders of the United States” are. How do these officials define adequately secured borders? More importantly, how will We, the People of the United States, know that our national borders have been adequately secured? Why should we believe the proclamations and assurances of security from our national elected officials? If our elected national officials believe that merely screaming loudly and frequently the words, “wall,” “technology,” and “Border Patrol Agents” are adequate to fulfill their duties to We, the People, to “… support and defend the Constitution of the United States against all enemies, foreign and domestic …,” then those national officials are not fulfilling the duties and responsibilities of their respective offices. 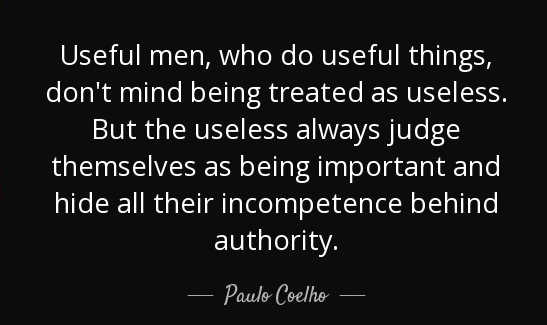 Their failures to perform their official duties for which they were elected insult our intelligence and endanger the lives of the lawful citizens of the United States. 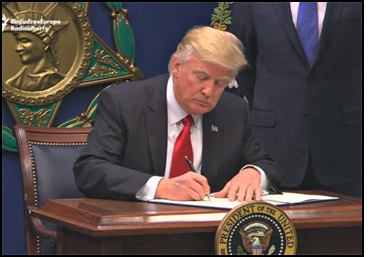 I have read President Trump’s Executive Order 13767, “Border Security and Immigration Enforcement Improvements,” signed on January 25, 2017. It only applies to the border between the United States and Mexico. I have also read Vision and Strategy 2020 | US Customs and Border Protection Strategic Plan. Read together, these two documents come closer to the definition of “secure borders” I seek. However, there seems to be a completely partisan and politically-motivated disconnect in both the US Congress and the federal judiciary when it comes to executing any plan to secure our national borders. All of them, not just the US – Mexico border. And our national elected officials and federal judges wonder why We, the People of the United States, have begun to question their competence and commitment to “… support and defend the Constitution of the United States against all enemies, foreign and domestic …?” Really?